How do you pull yourself away from the Los Angeles riots happening in your backyard, and make a life for yourself? Natalie Torres-Haddad tells her story to become the Financially Savvy Latina on today's show. She'll inspire you with her stories about paying off lots of student debt, paying for her last year of college through scholarships (even though the first seven scholarships she applied for denied her), investing in real estate in her mid 20's, starting a non-profit, and more. We'll talk about what books she read, the advice she received, the focus she had to maintain and more on today's show. Plus, in our headlines segment, we'll cover a tax plan involving NO tax shelters. How does it work? We'll explain. We'll also tackle some of that financial jargon you hear on the financial news shows. Dead cat bounce? Green shoots? Catch a falling knife? What do these and other popular investing colloquialisms mean? We'll also talk about. 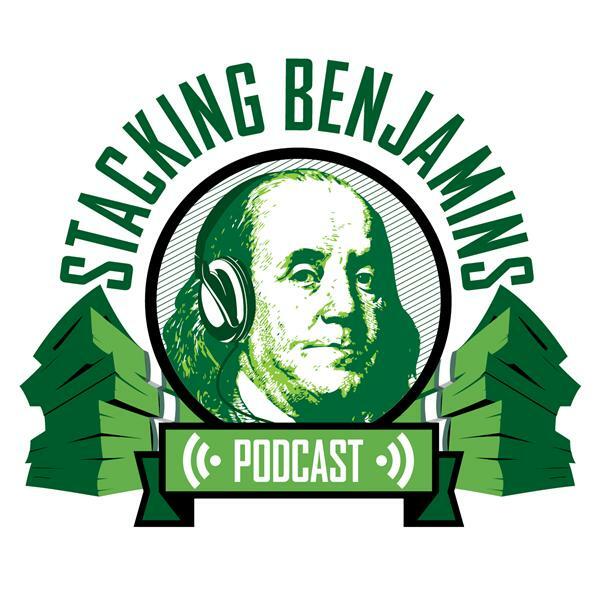 We'll of course have more from the world of financial planning, throw out the Haven Life line to lucky listener Brett, who wonders about his 401k. They're ending the program but he's still working at his job. Can he roll it over to an IRA? Of course, we'll still score with some of Doug's delightful trivia, and more.